Vitamin C does more than keep seasonal colds at bay. For younger women, it can help control excessive and often uncomfortable menstrual flow. 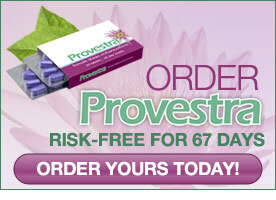 And for menopausal women, it can help to control hot flushes.